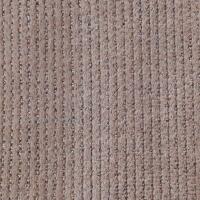 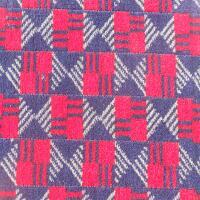 If you're looking to source some bus moquette, you should pick up the phone and give us a call at Martrim. 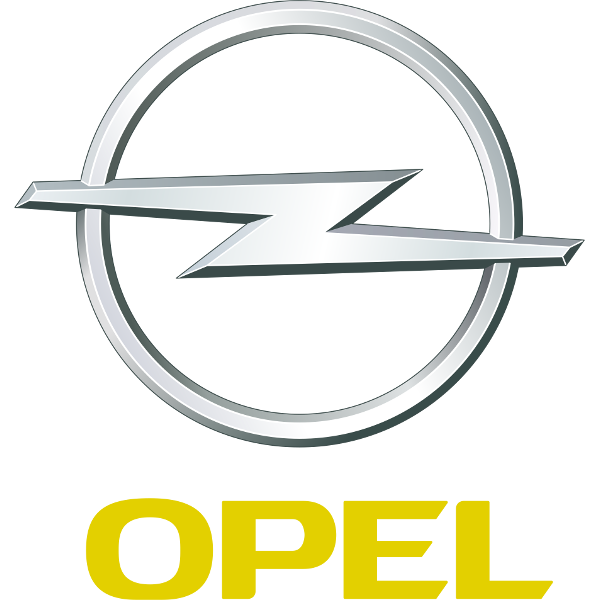 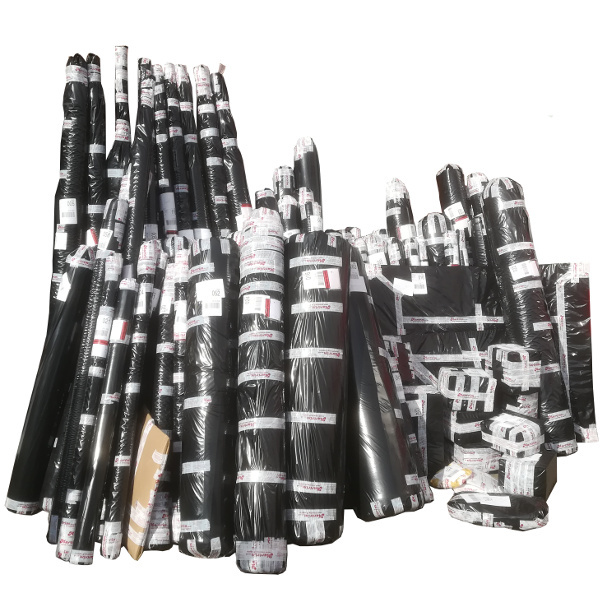 Since we founded the company in 1976, we have endeavoured to meet the growing demand for quality vehicle upholstery and trimming supplies to trade and public customers. 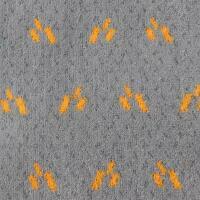 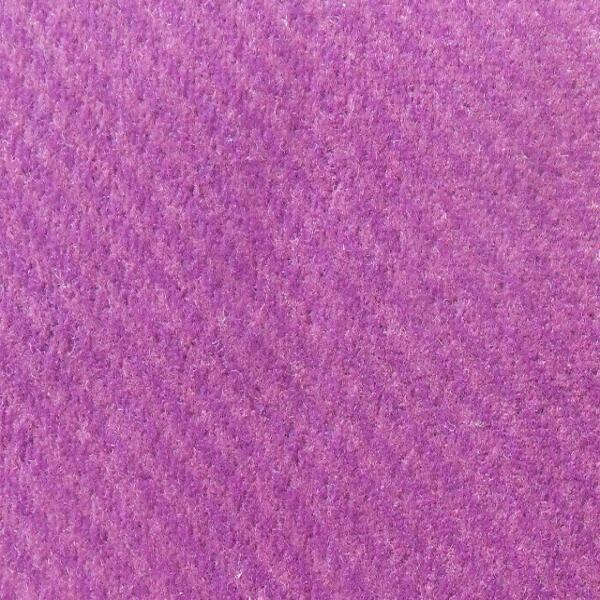 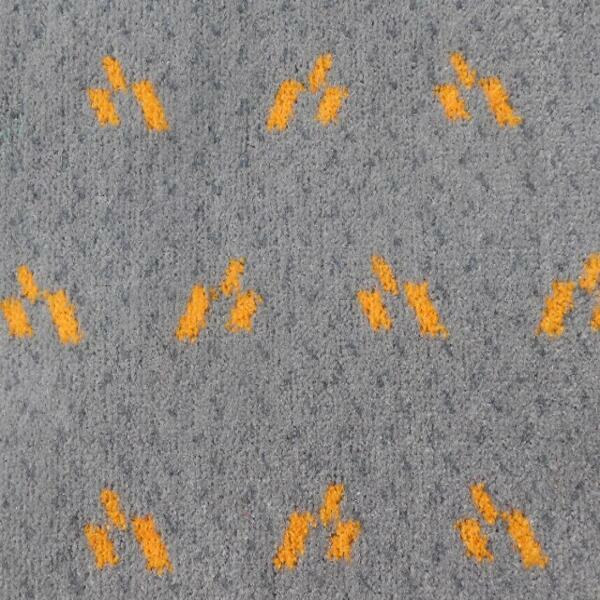 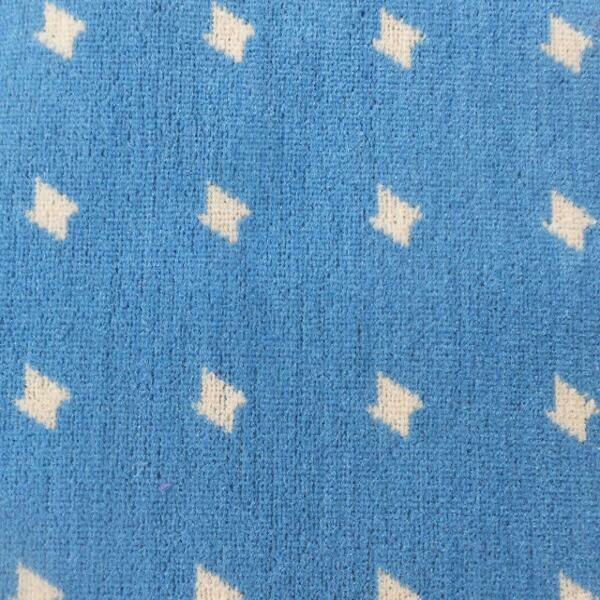 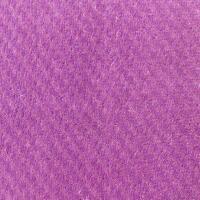 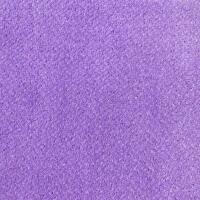 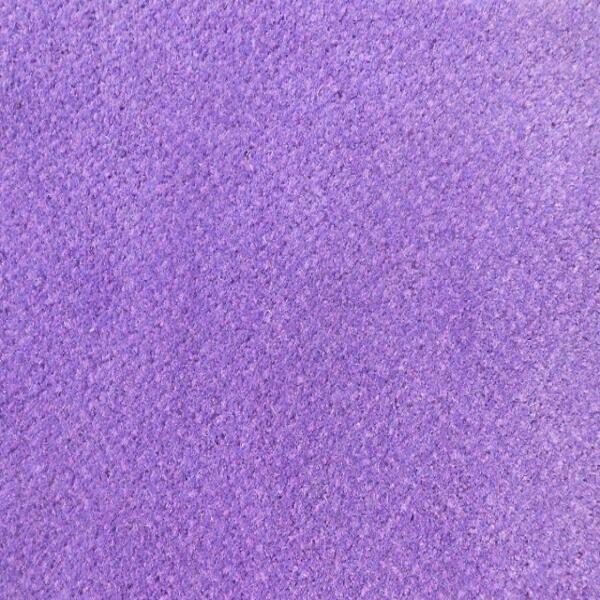 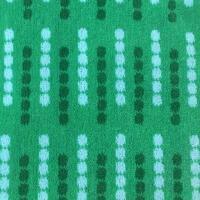 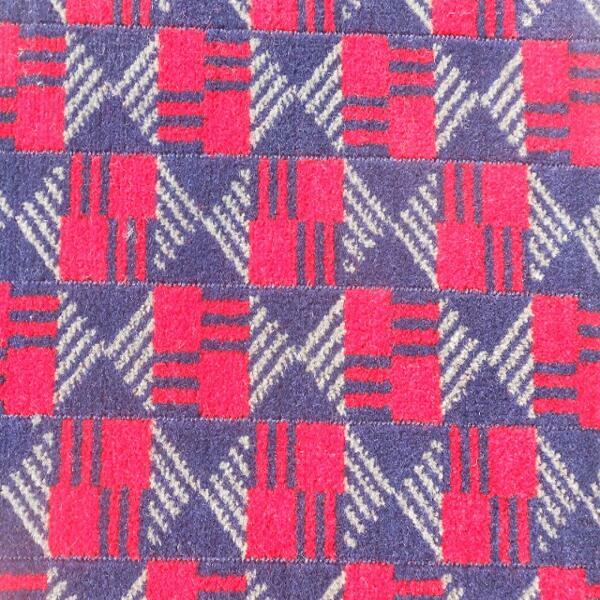 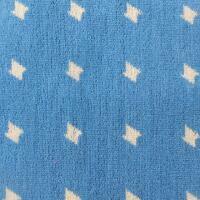 This bus moquette is a great example of some of the fabrics we have in store. 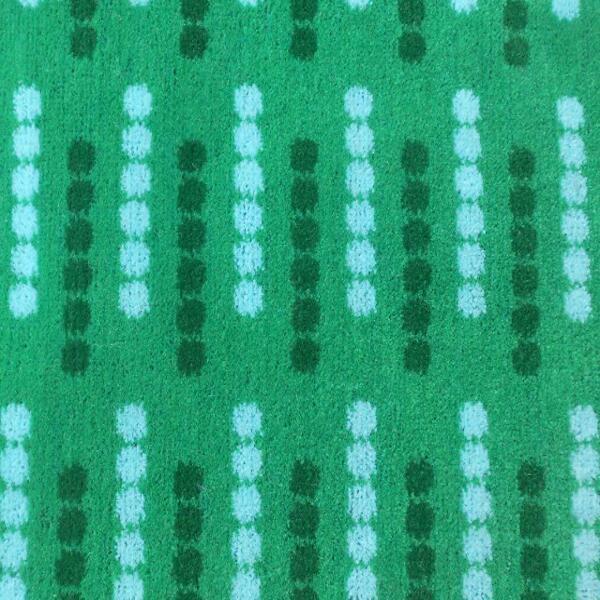 If you're looking to buy a quantity of this bus moquette or a similar vehicle seating cloth, pick up the phone and call a member of our friendly sales team now on 01270 767771 to discuss the sourcing of this product and many others like it. 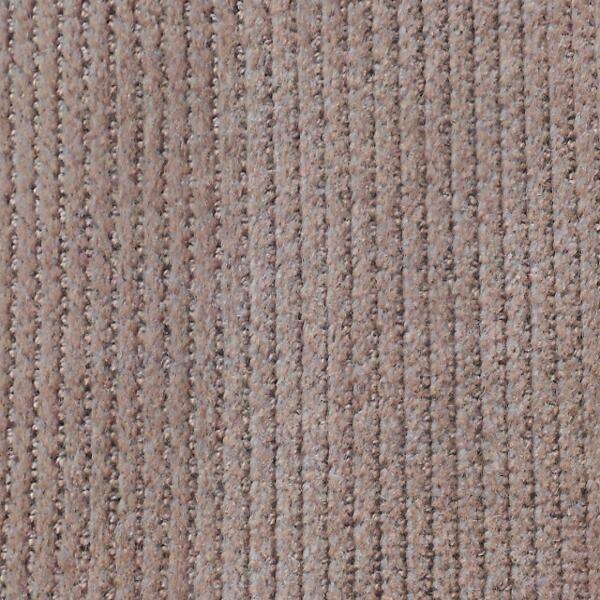 We're confident that you'll be satisfied and impressed by the quality of our materials, and our impeccable customer service.